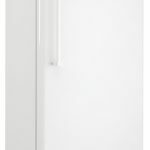 Slim 20" fit with interior basket drawers for optimum cold storage ADA compliant: 32" high to fit un.. The Frigidaire 20.94 cu. 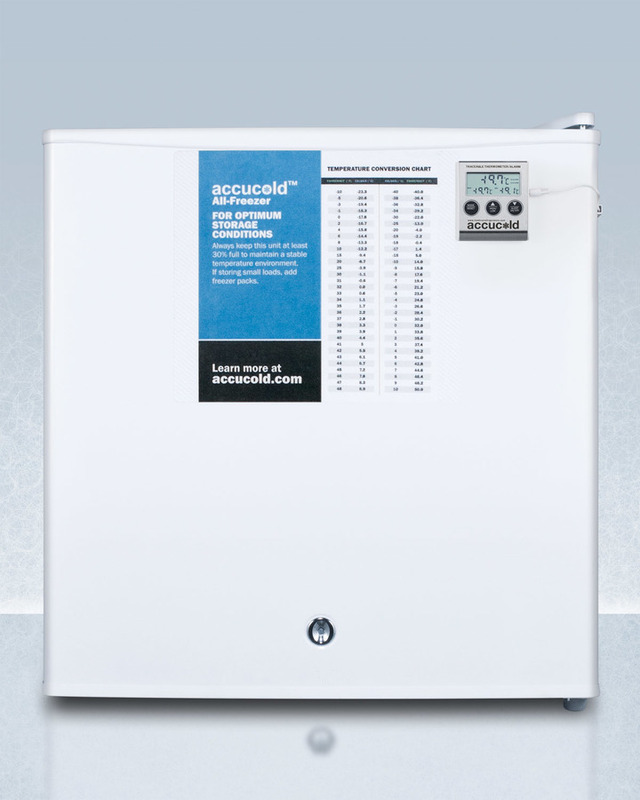 ft. Upright Freezer allows you to conveniently store all of your favorite f..
Accucold by Summit Appliance offers MED series all-freezers for stabilized temperature performance t..
GE® 14.1 Cu. 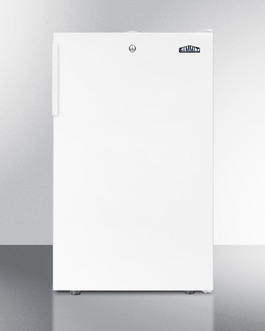 Ft. Frost-Free Upright Freezer Garage ready : GE freezers are tested to perform from 0°..